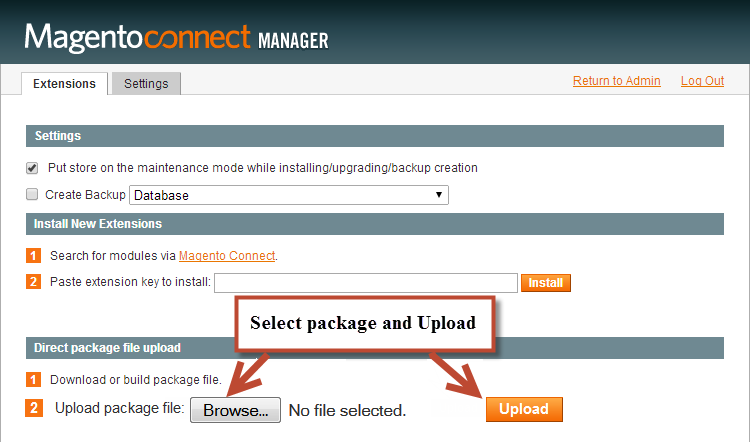 In the Administrator Page, navigate to System -> Configuration and find SM Image Slider (in the left of column) to configure. 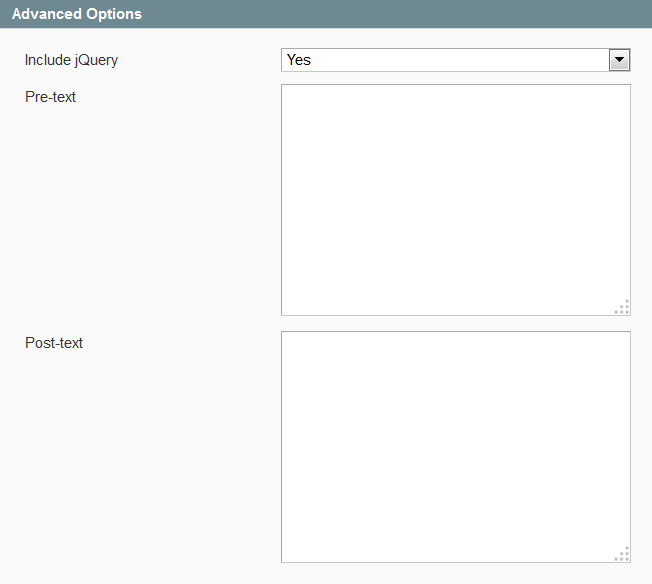 Title of Slider – Fill in the Title of Slider. 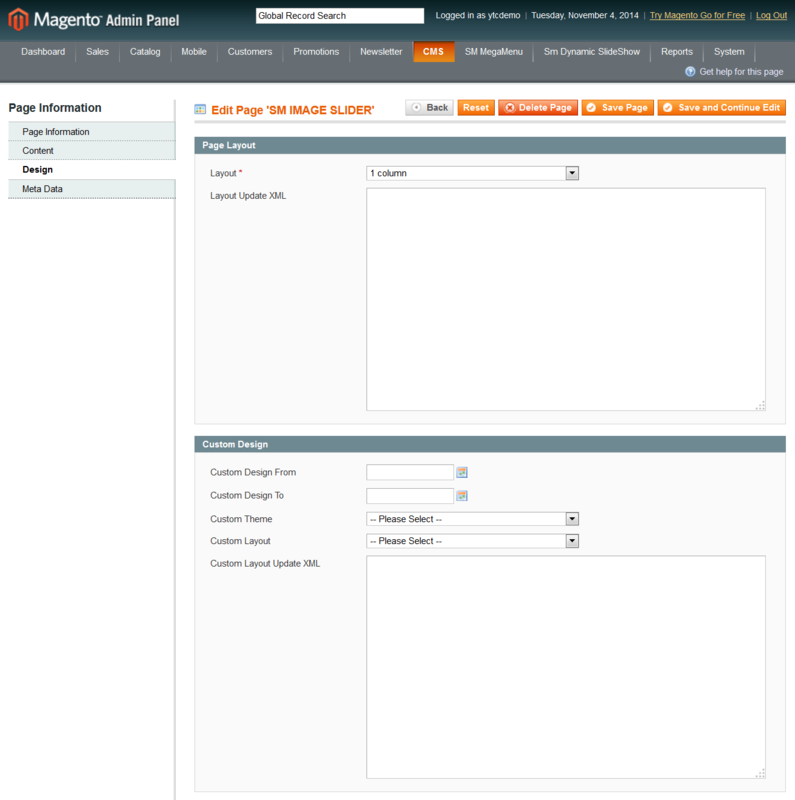 Media Source – Input “Title, Link, Media, Content”. Note: Please go to the installation directory . For example: “C:\xampp\htdocs\magento-1.9.0.1\magento\media\wysiwyg\image.jpg” to get image sourceAi?? as you want. 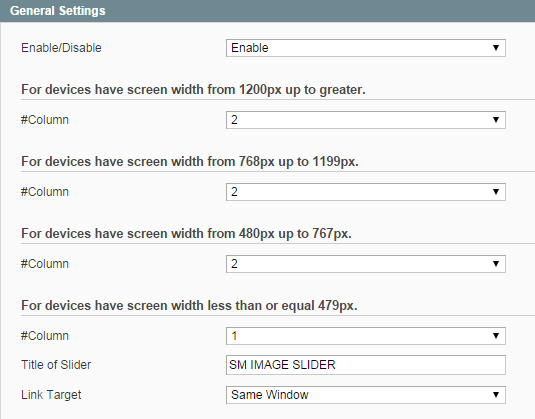 Start – Allow to set page that is displayed at first when you run slideshow. Speed – Allow to set the speed of slide. Interval – The duration to change to next slide. how to change the image of the slider?